As unfortunate as this entire situation is, I feel it is something that needs to be addressed by our chapter since this is something that occurred here in Tennessee at the clinic where I originally started my journey on the road to recovery in medication assisted treatment years ago. This was actually the doctor that did my original intake when I first became a patient at BHG Knoxville Medical Clinic Central on Citico Street. (Note: I am no longer a patient of BHG, and I haven't been for some time.) 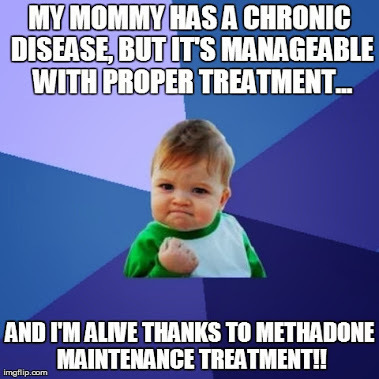 It's a sad fact indeed that this physician was treating patients struggling with the chronic disease of opioid addiction, and seeing the benefits of methadone therapy first hand, while she was evidently struggling with the same illness herself behind closed doors. May I say that I wish her the best in HER own recovery, and I certainly hope that she can find some peace after this storm of criticism and legal problems. That being said, I want to take a minute to talk about the responsibility our treatment providers and those who work in addiction medicine have and owe to the community and their patients. 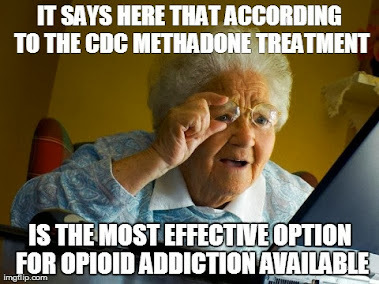 Even more problematic for our community than criticism of a former MMT clinic director being involved in an illegal prescription drug scandal and admitting to her own addiction to opioid analgesic medications is the overall dark cloud this unfortunately leaves behind for all of us who remain responsible, law abiding and mentally sound members of the MAT/MMT community to deal with. 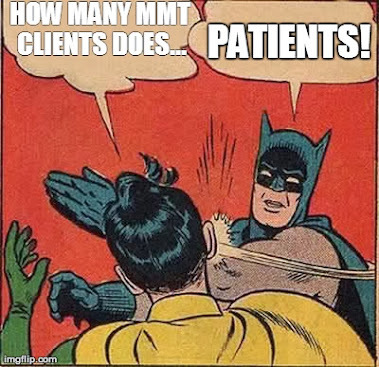 This only furthers the stigma we are trying so hard to eliminate... which leads me to this: Those who own, operate or otherwise work at medication assisted treatment centers and/or clinics are held to an even higher standard of moral judgement and must be even more aware of how their decisions and actions can impact the entire MMT community, patients and providers alike. I long for the day when all treatment centers and clinics take this commitment to ending the stigmatization of medication assisted treatment as Private Clinic North in Rossville, Georgia does; who in their "patient handbook" clearly states: "Private Clinic North is dedicated to removing the stigma of methadone treatment. Our commitment is to provide you with a facility that anyone would be proud to enter for healthcare."